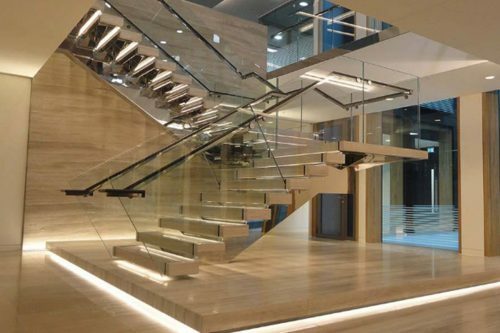 Welcome to the innovation specialists for high quality balustrades profiles in all shapes and sizes . Looking for aesthetical pleasing ,safe, tested and independently certified. 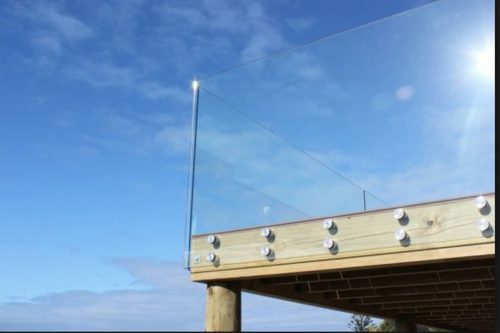 Highly durable balustrades for living or work spaces. 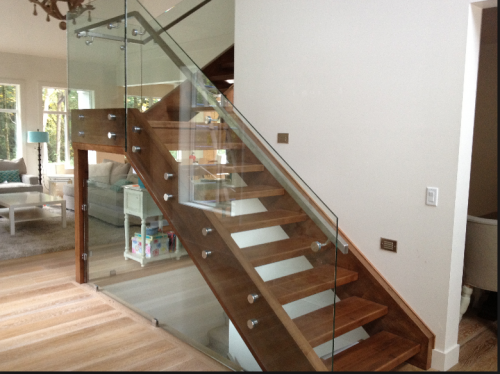 Utilising years of our experience with glass we are able to design great aesthetics. We strive to understand and fulfil customer expectations. 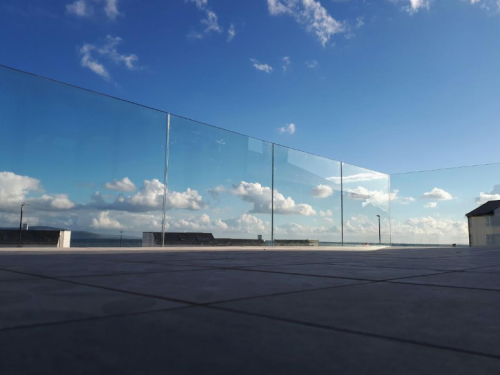 Glass offers a knowledgeable and a complete range of bespoke innovative systems including Framless glass, stainless balustrades and spigots, windbreakers to name but a few ideas. 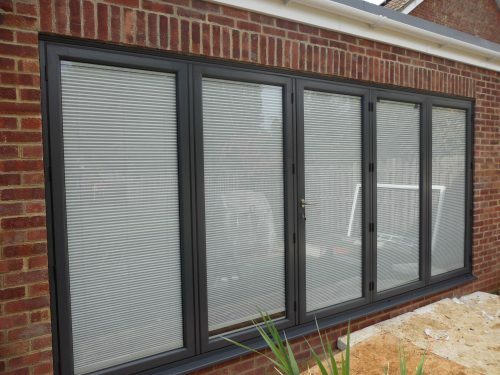 ThermSure is Wrexham’s leading supplier of doors, windows and conservatories. 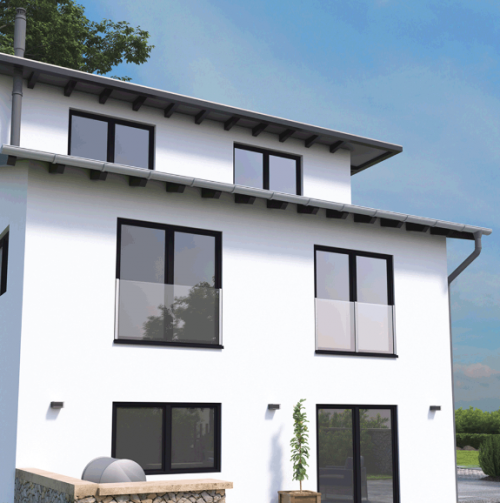 We are committed to providing the highest possible standards at unbeatable prices. Our high quality, service-based approach ensures satisfaction for every customer.